The Maroon-and-Gold Orchestra is designed to help freshmen and newer students with the transition from beginner-levels to high school orchestra. We work on developing skills needed for further advancement. Students in this ensemble perform level 3-4 music. Students are expected to practice regularly and private lessons are strongly recommended. Students in Concert Strings are continuing to learn effective use of proper technique and skills. Musical development is an ongoing process as we reinforce musical concepts. Students in this ensemble perform level 4 music. Students are expected to practice regularly and private lessons are strongly recommended. Symphonic Strings is designed to prepare students for Symphony Orchestra and beyond. Efficient practice skills are a main focus as these ambitious students strive to improve their technique and reinforce musical concepts. The repertoire for this class is level 4. Students are expected to practice regularly and private lessons are strongly recommended. 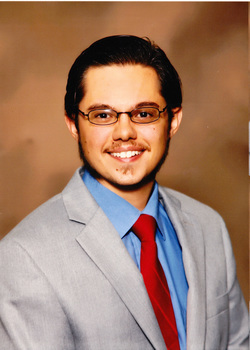 Once more advanced technique and skills begin to manifest themselves, students may audition for membership in this “varsity level” string ensemble – the Brookwood Symphony Orchestra. A proficient understanding of musical concepts is required as this class plays level 5 music. The Symphony Orchestra is joined by advanced brass, wind and percussion students for a full orchestra performance at LGPE. Orchestra is a priority for these students as shown through their regular practice. Private lessons are strongly recommended. Membership in the Brookwood Philharmonic Orchestra is by invitation only. Selected students are serious about their music education and are looking for advanced music to improve their overall skills as a musician. Students in this class may or may not be aspiring to pursue music as a career but orchestra is a top priority. These students practice frequently and often participate in honor-level orchestras at the county, state, and national level (not required). A mastery of musical concepts as well as advanced technique is necessary for this ensemble to perform level 6 repertoire. Advanced winds, brass and percussion students join in for a full orchestra performance at LGPE. Private lessons are strongly recommended for all students. Membership in one of the above orchestras for one year does not denote promotion to next level orchestra. Effort and Attitude will be considered as much as playing ability when class assignments are made in February. Students who have completed ALL requirements in their first year of Symphony or Philharmonic Orchestra are eligible for a Brookwood Letter. Bars may be awarded for each successive year of full participation. 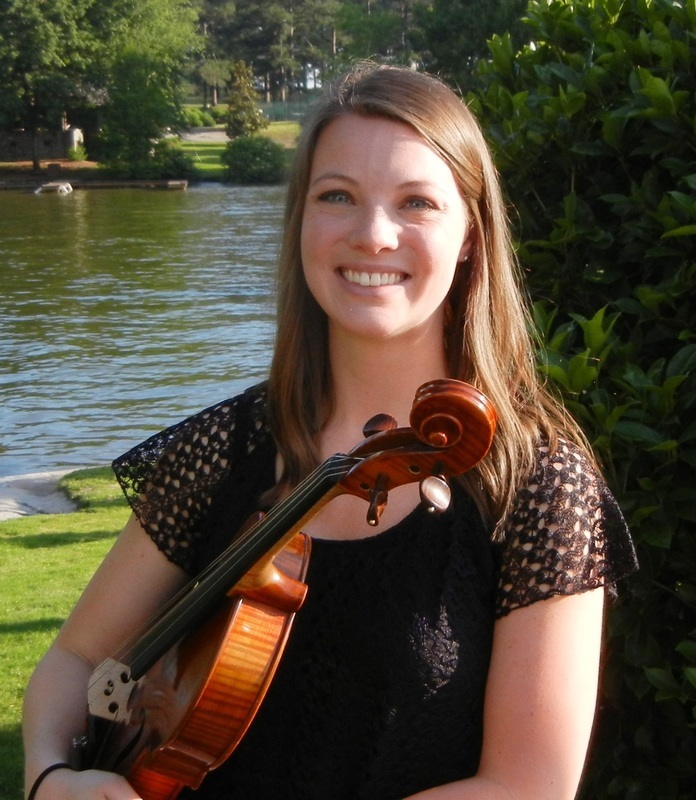 Megan Kendall has been teaching orchestra in Gwinnett County for three years. She earned her bachelor’s degree from Georgia College and State University in 2012. She is currently pursuing her Master of Music Education degree at Georgia State University and she is furthering her viola studies with Mrs. Tania Maxwell Clements. Mrs. Kendall is a graduate assistant for the Johnny Mercer Foundation through GSU. She currently teaches orchestra at Brookwood High School and Collins Hill High School. Mrs. Kendall enjoys performing for weddings and other gigs with her string quartet.